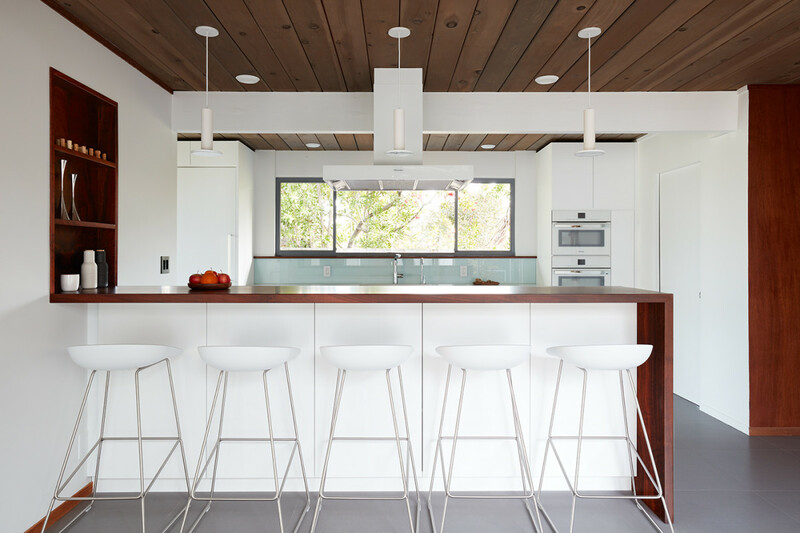 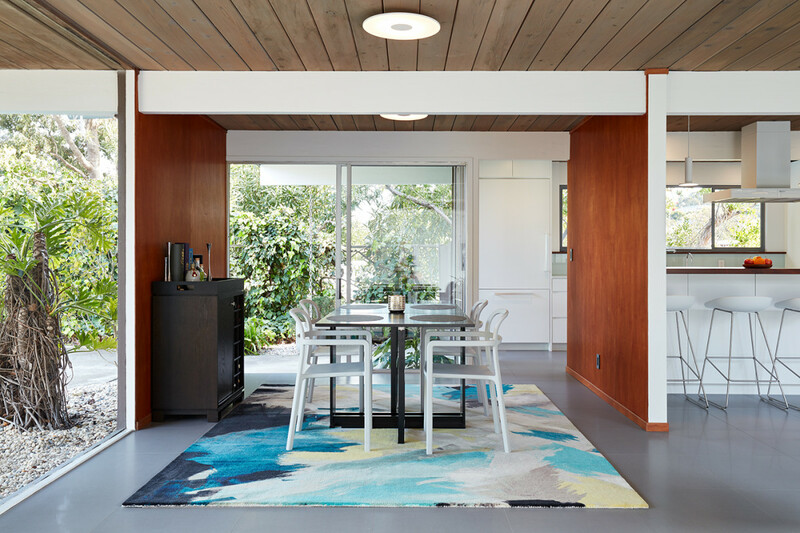 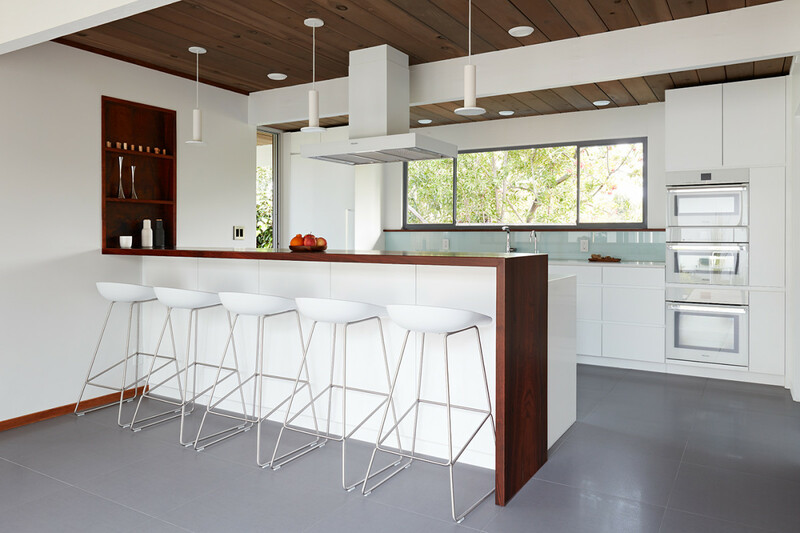 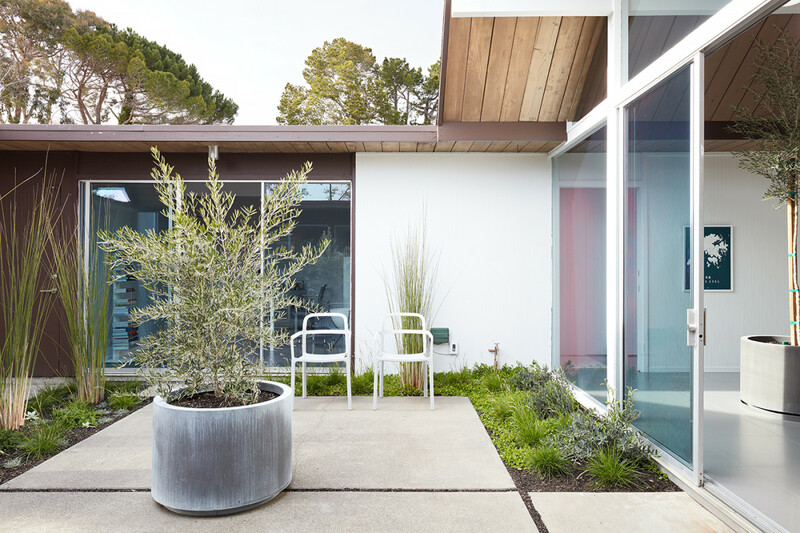 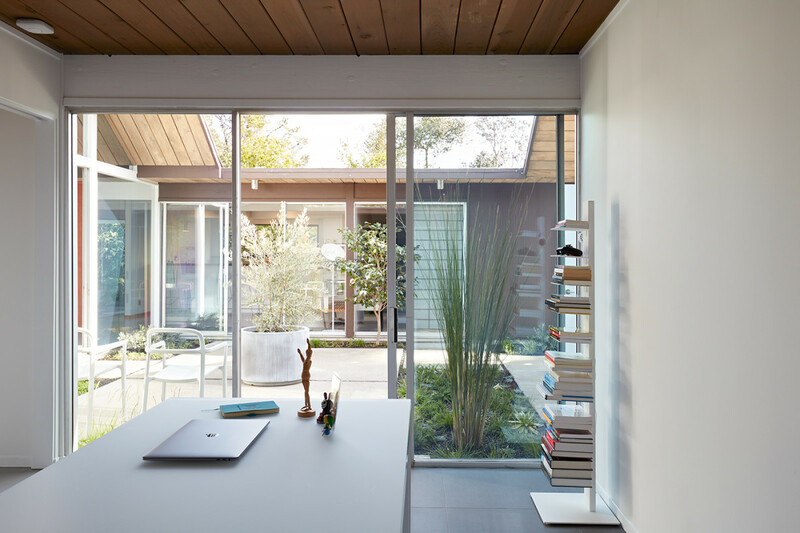 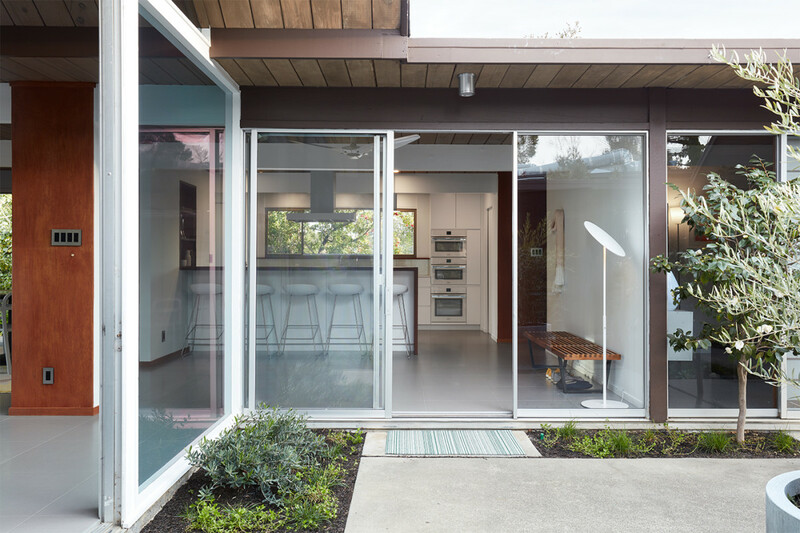 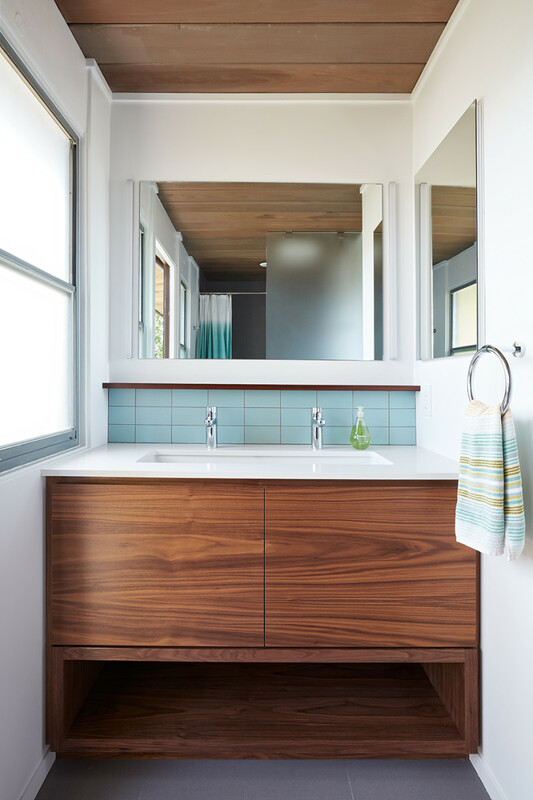 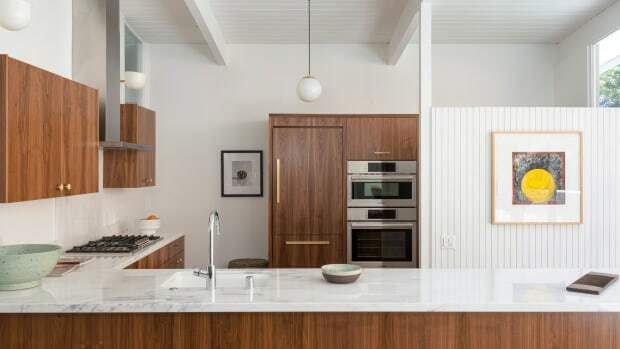 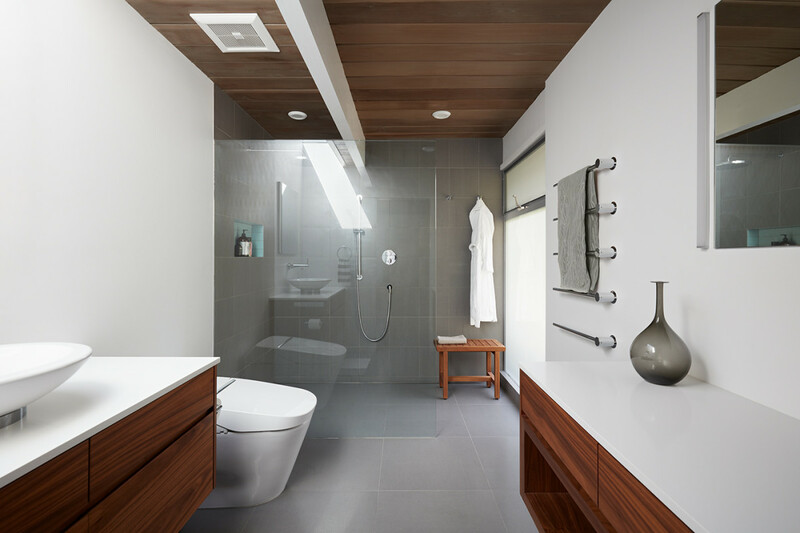 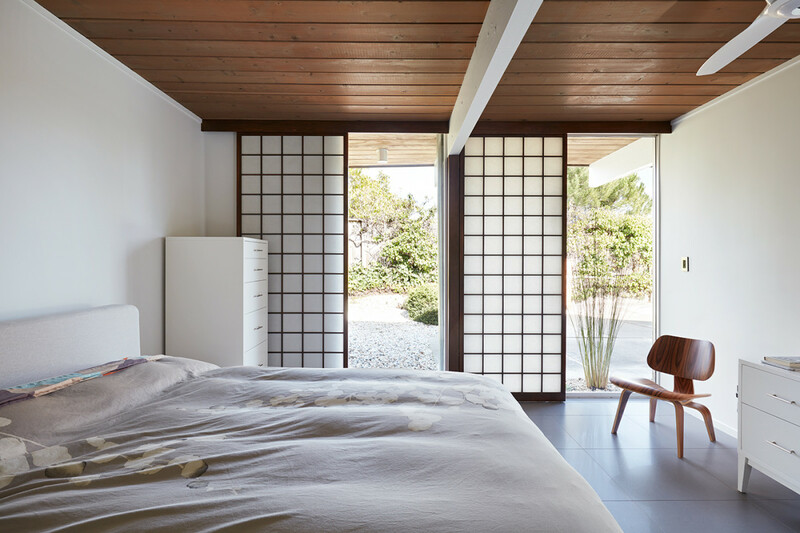 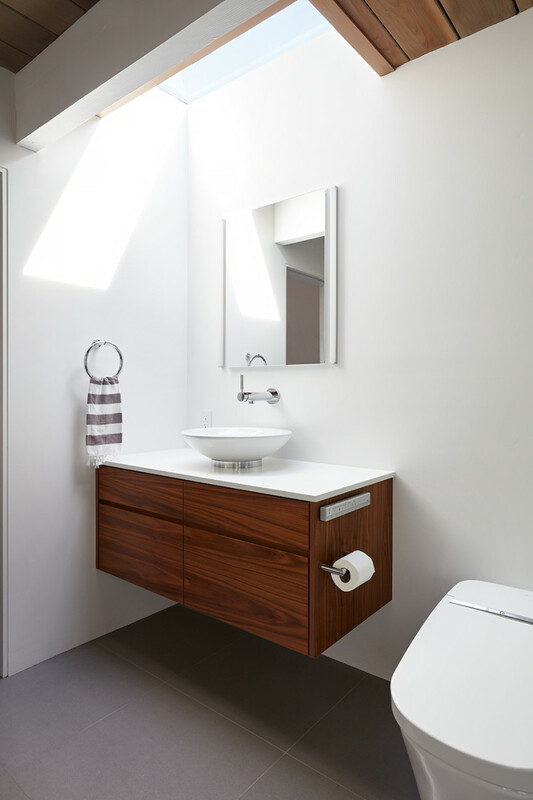 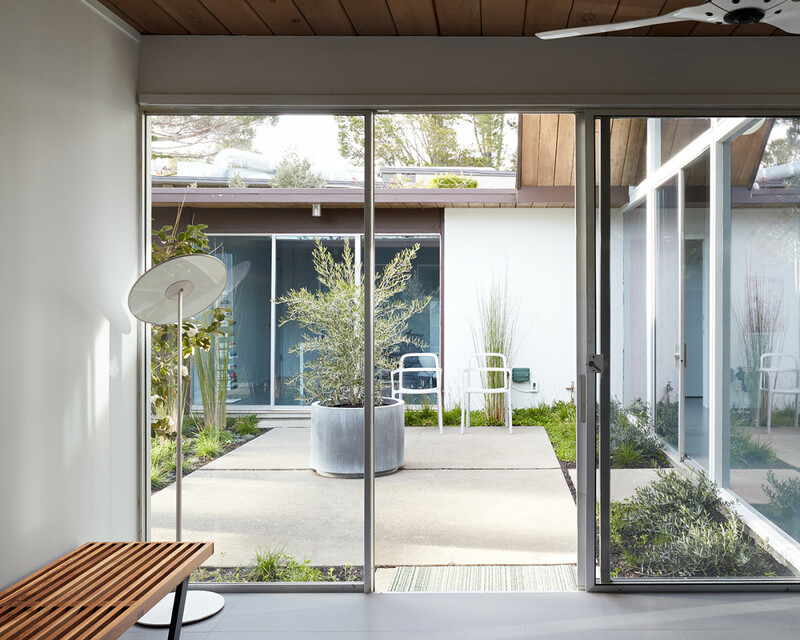 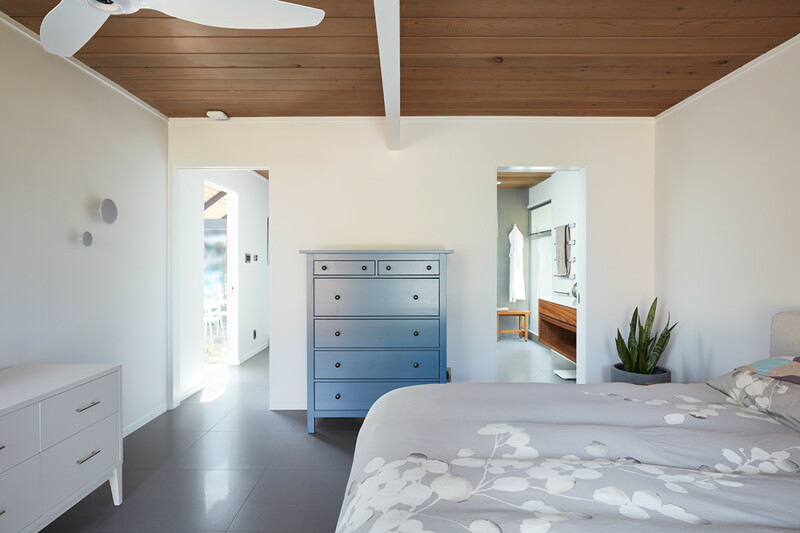 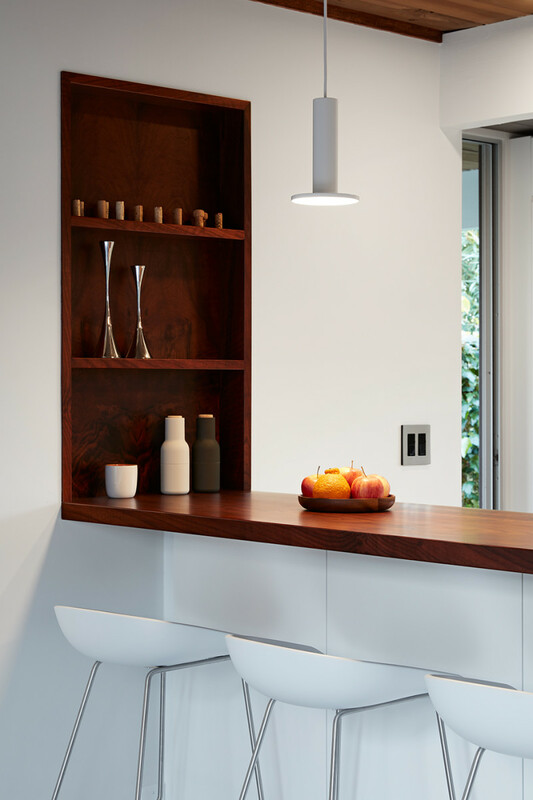 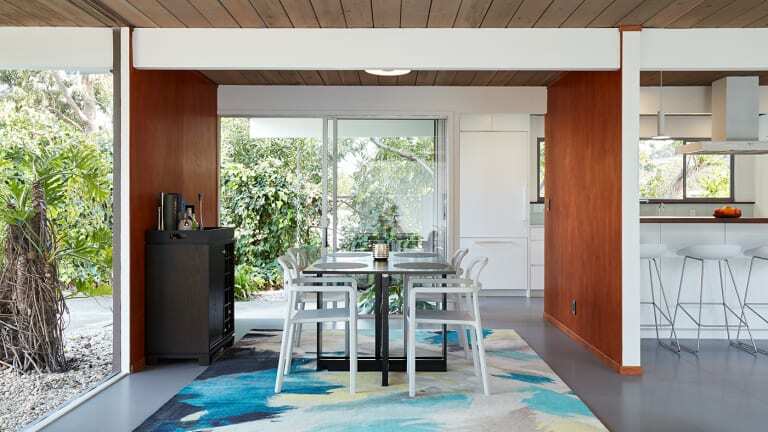 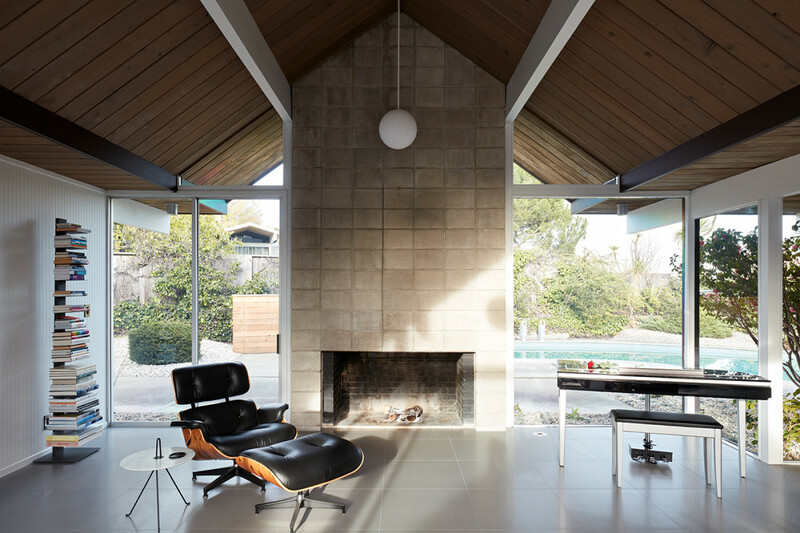 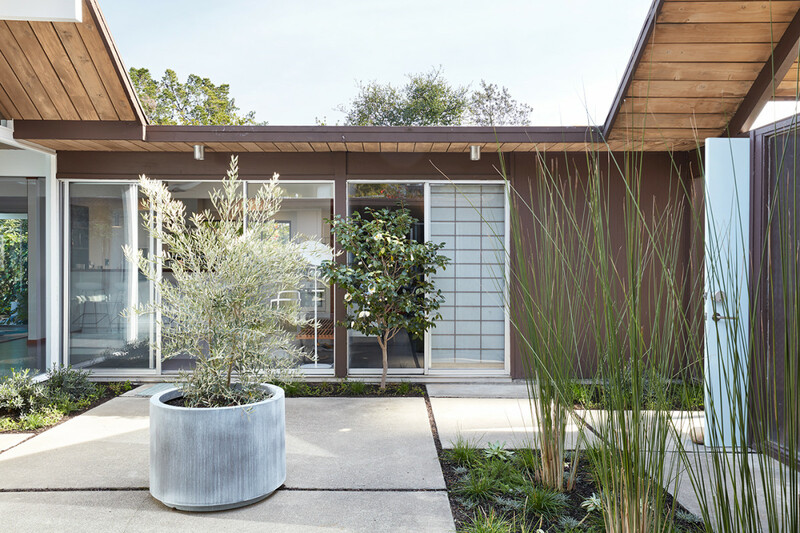 Klopf Architecture did an incredible job with this nicely designed mid-century modern home in Silicon Valley. 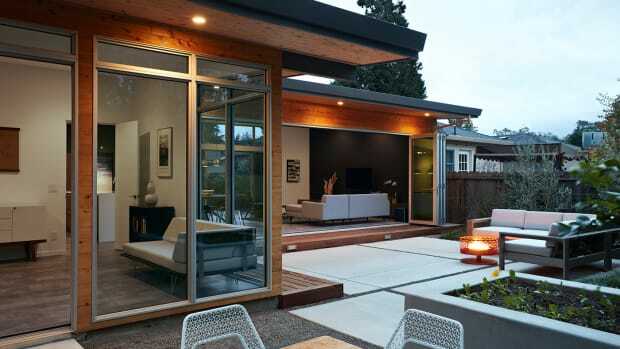 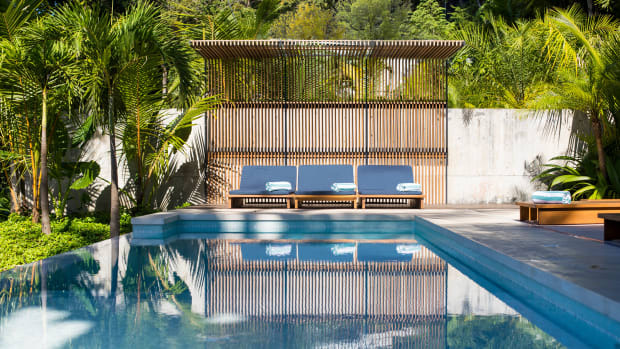 It has the indoor/outdoor bravado we love so much, among present-day furnishings we appreciate even more. 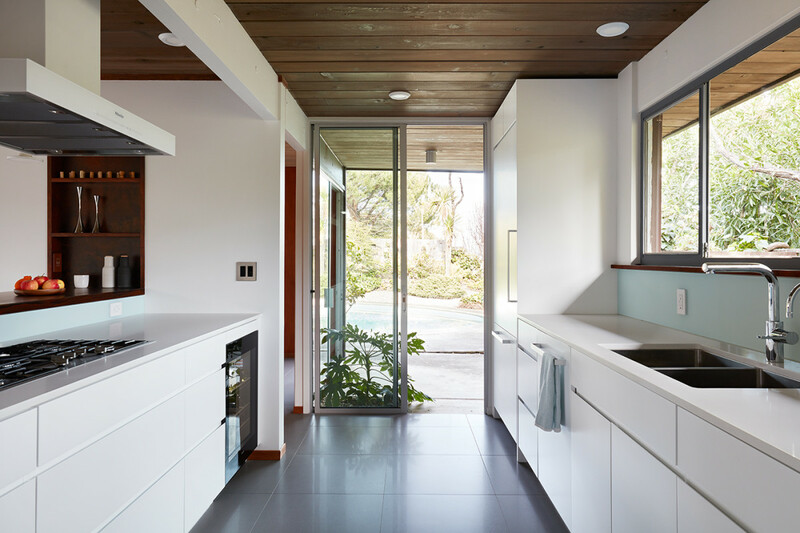 Look now.